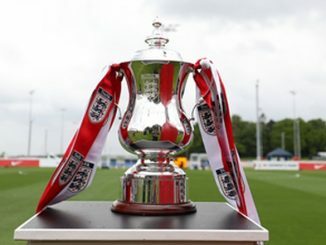 Chelsea will entertain Manchester United for a place in the FA Girls’ Youth Cup Final after both sides won their quarter-final ties on Saturday. Manchester United ran out 6-1 winners at York City, where Fran Stables hit a hat-trick. 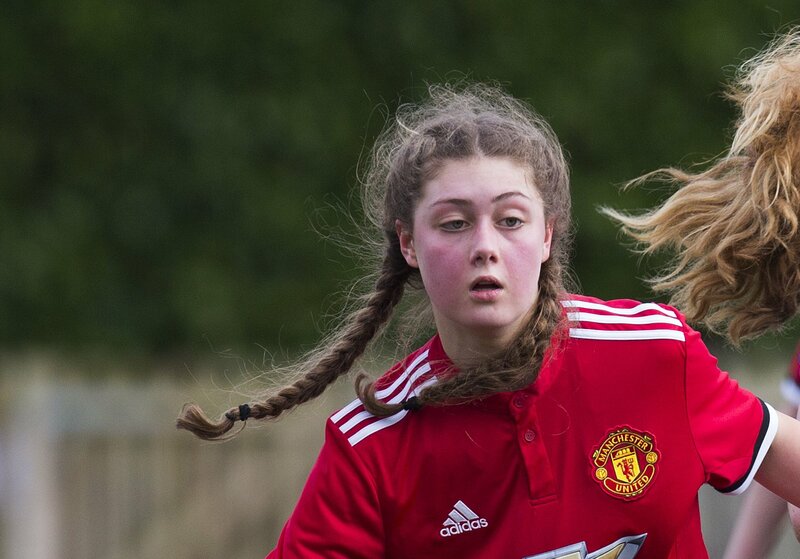 Cara Milne-Redhead, plus substitutes Holly Davenport and Tigana Gent got a goal each for United. Chelsea just got the better of Southampton by three goals to two. Oxford United and Everton are to play their last eight match on 23rd February, with the prize for the winners a home game against either Leicester City or Arsenal. 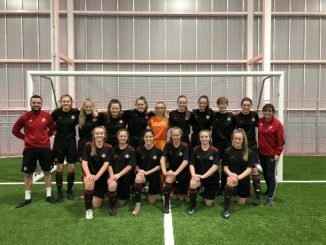 In the Plate competition, Doncaster Rovers Belles are to host Sheffield United in the semi-finals on 2nd March, while MK Dons or Charlton Athletic will be home to Bristol City or Nottingham Forest in the other tie, with the two outstanding quarter-finals set for 23rd February.